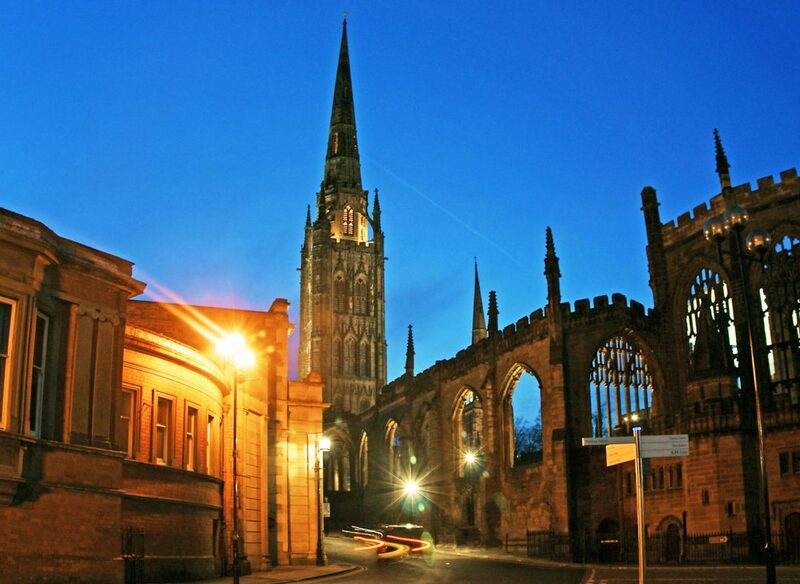 Coventry, a city in the West Midlands United Kingdom, was once polled the most violent city in Europe. With renowned gangsters, hard drinking hard men, a violent night scene and a community of people who fight and martial artists known through the world it was indeed a formidable place to visit. It was also, I found, full to the brim of ladies and gentlemen of the true meaning; heartwarming, kind, sharing souls who would give you their last penny. On my visits there I was to experience both. The purpose of my penultimate visit was to find someone. 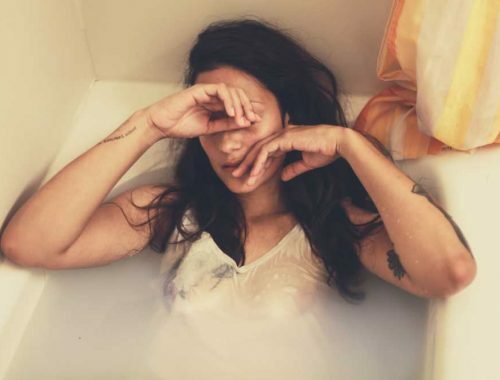 I had been looking for him for many, many years but he had escaped my grasp, mourning heels and running. My search had taken me far and wide and I was told upon authority that I would find him in Coventry. It started with a phone call from a friend six months earlier. Martial artist and former doorman turned writer Geoff Thompson called me to invite me to his Real Fight Academy to take on two European All Out fighting champions in a full contact match for my 2nd black belt. Having already gained my 1st from the equally formidable Alfie Lewis I knew there was still a piece of the jigsaw missing. Did Coventry hold it? My initial honour at being asked to take on such a task held tight but the euphoria I felt quickly died down when I studied the fighters, Justin Gray and Lee Evans (R.I.P. a fine gentleman.) They were incredible and with respect to those I had fought before (there had been many) they were a definite move up in class. But I heard a noise that kept me going and argued my case for me. Boom boom, boom boom; I heard my heart beat and I knew that I had always had heart, perhaps too much at times hence the bullying. People wanted to keep me down and for a while they did but not this time…not this time. I ignored them all and set about my business. On adrenalin weakened legs I ran, with shaky arms I punched partners and bags, and at night through deep breathing sets I was able to sleep. The morning still bought about a session looking down the toilet trying to keep a breakfast down but the days were easier with positive thinking and the ever encouraging words of my wife. After a long six months the day arrived when I would travel to Coventry to fight. I coupled my trip with my quest to find my elusive friend. An ever supporting mother in law arrived at our home to watch over the children and offered encouraging words as we packed my kit into the car and drove away into the dark morning. The journey down to the city took seven years as every demon in my head said “Go home, put your feet up. You don’t need this.” But I did, I knew I did. I needed this like I needed to breath. Funny on journeys that take forever, the destination arrives very quickly. Without warning I was sat outside the Real Combat Academy and several tough looking guys surrounded my car. One knocked on the window and as I lowered it he smiled. “Simon is it? Nice to meet you, I’m Matty.” Tough guys from Coventry smiling? Was I in the wrong place? Someone politely knocked on the boot and so I opened it using the remote. I was starting to trust these guys. One of my opponents, Justin took my bags out and carried them in. Huh? Wasn’t I supposed to be fighting these guys? Matty opened my door. “Come on in mate, I’lll make you both a cup of tea.” He then moved to the other side of the car and opened Julie’s door. “Hello Julie, pleased to meet you,” he said offering a very gentle hand shake. To say they made us feel welcome would be an understatement and I knew and expected that to change come fight time. I got my head into fight mode; plus there was still the little matter of finding my long lost friend. He was in Coventry somewhere, I could feel it. My adrenalin was high, no doubt but it went into overdrive when I heard Geoff explain the running order. Full contact, no favours (neither needed or wanted.) If I was stopped for any reason I could go home, come back and try again or take a very short break and carry onto at same day, my choice. And then there was the final bang to my nervous system; Justin and Lee would swap after every round which effectively meant I was fighting a fresh opponent every three minutes; a fresh European champion to be precise. My soul mate, corner girl and backbone hugged me and put my gum shield in. She hid her concerns well. “Go out and show them Si,” she said with a final kiss. Round one is usually a ‘feeler’ in fight terms but nobody told Justin this. He ploughed into me with fast, heavy shots. “It is what it is,” I told myself and proceeded to throw my own very powerful, very fast kicks sending him backward. “He is extremely sharp,” I heard him tell Lee as they changed for round two. Lee was the same. A hard hitter showing true grit and skills but hearing Justin’s words had buoyed me and I have as good as I got. As round three got underway I started to tire and needed a rest. It was just as well as Justin obliged, putting me to sleep. A thunderous left hook collided with my unprotected jaw and it was lights out, goodnight, see you in the morning mum. That was the end of that. Except in the two minutes I was out cold someone came to visit me. The guy I had come to Coventry to find arrived and gave me a wake up call; “Are you getting up to fight or going home?” said the little kid who once tried to stand up for himself, admittedly unsuccessfully but at least I tried. “I am getting up,” I said to my younger self, a kid with heart. On shaky legs I stood up, no more running, no more hiding, no more beatings. I put my best foot forward and my guard up as Geoff Thompson asked me,”Are you sure Si?” I nodded and Justin offered me his glove; respect. Now it was game over, goodnight, time to go home with a bag of self respect and courage. I came to Coventry looking for something and someone…I found both. I learnt that when it mattered, when it really really mattered I had what it takes to dig deep. Thank you for reading and God bless, he will do. For where there is courage there is hope.